Game of Thrones had stolen my attention away from this but I’m glad to say I’ve finally come back to it. Had been fairly focused on back end and although there is still work to do there my attention is shifting to the front. I finally managed to overcome some internal hesitation and begin refining. Next I begin looking at the internal structures and steering column. 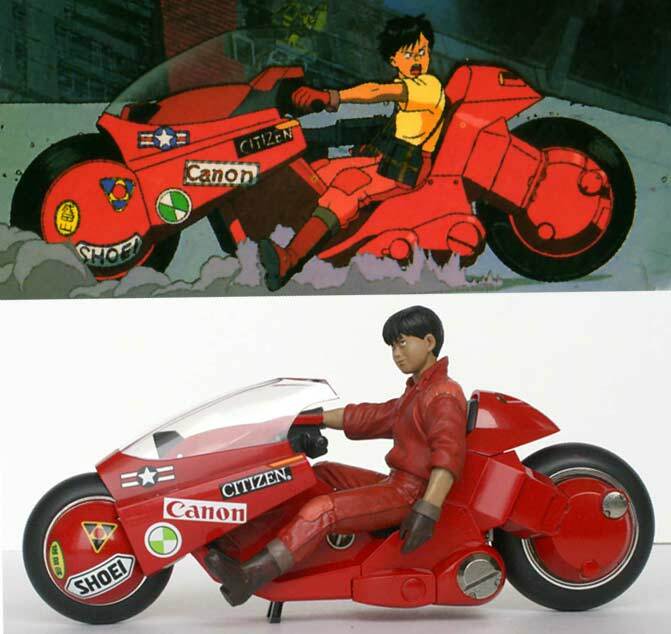 This entry was posted in Akira, Modo, Real Time, UDK and tagged Akira, Modo, UDK. Bookmark the permalink.